The West Australian Football Commission is the governing body of football in WA. 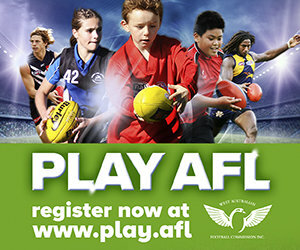 It provides funding to the WAWFL, enabling it to be one of Australia's premier female football competitions. 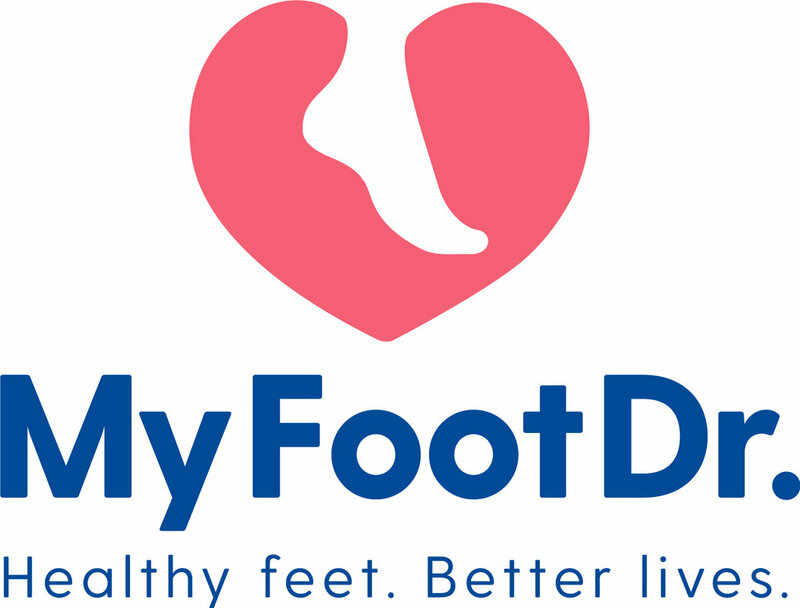 Previously Medifoot Podiatry, My FootDr. are the preferred supplier of podiatry services to the WA Women's Football League. My FootDr. prides itself on expert treatment of Sports Podiatry conditions including Achilles pain, Shin Splints, Heel pain, Ankle pain and some Knee and Hip pain conditions. They have 5 clinics in Perth - Carousel, Currambine, Warwick, Wembley Downs and West Perth. Burley Sekem are the exclusive apparel and ball supplier for the WA Women's Football League competition. Malaga Print and Copy are the WAWFL's longest running partner and are the preferred Printing Supplier to the WA Women's Football League. 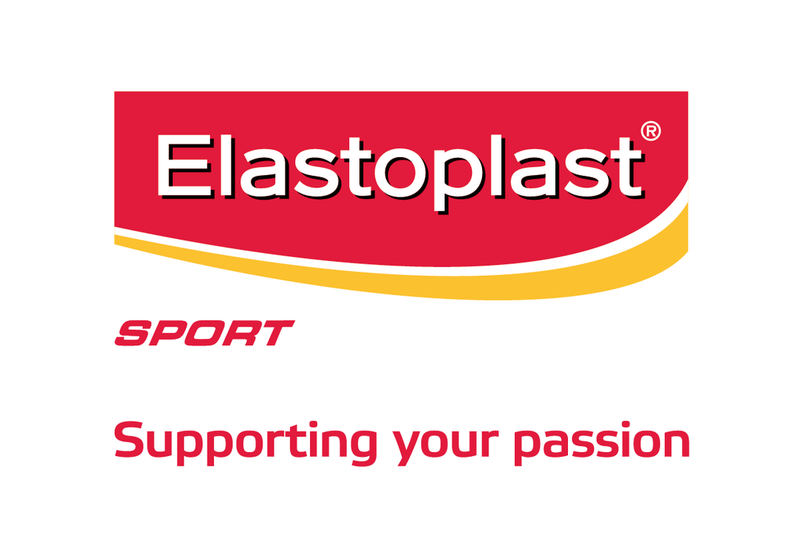 Elastoplast tape is exclusively used by all players and trainers in all divisions of the WA Women's Football League. Beiersdorf supply skincare, sports medicine and wound care. The preferred medical supplier to the WA Women's Football League.